GPS's are giving wrong directions to the enterance. 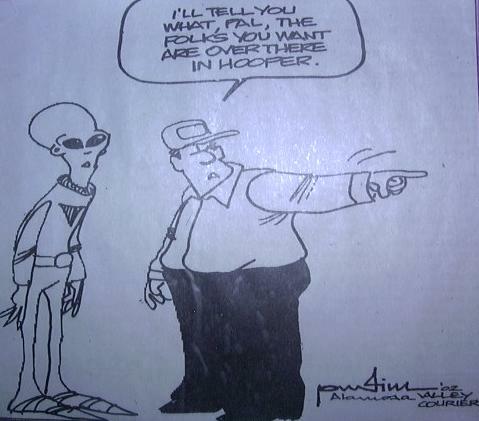 Help keep the UFO Watchtower® alive. THANKS VERY MUCH to the many people who have donated! We will have a museum in no time at all! 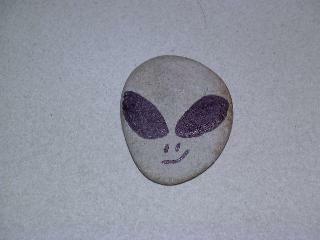 Colorado Mufon has been very generous with many items too! Wait till you see them! THANKS again! 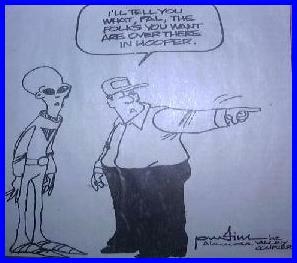 Do you live on the other side of the world and can't get to the UFOWATCHTOWER until your next vacation? 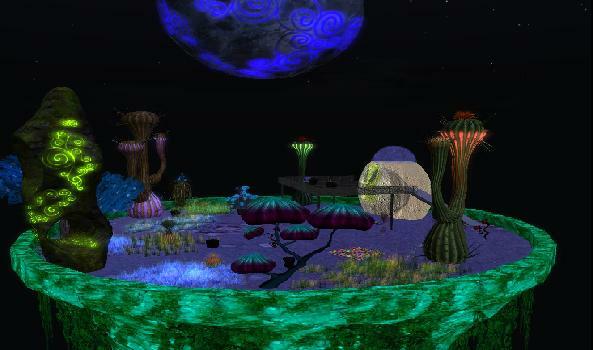 Well to hold you over come on over to the virtual UFOWATCHTOWER in a cool place called Second Life! 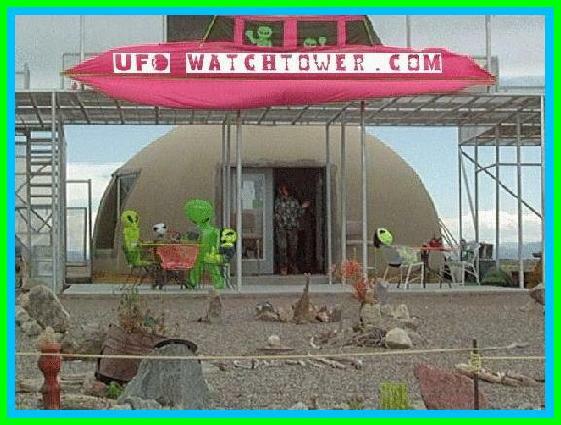 Many people from all over the world come by for that little fix to hold them over until they can get to the real UFOWATCHTOWER! 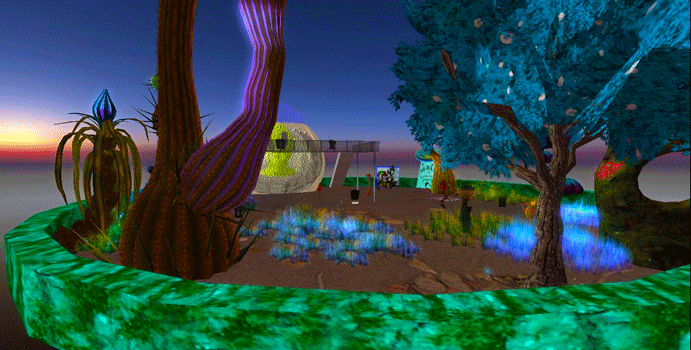 Even the aliens show up at the Second Life Tower! 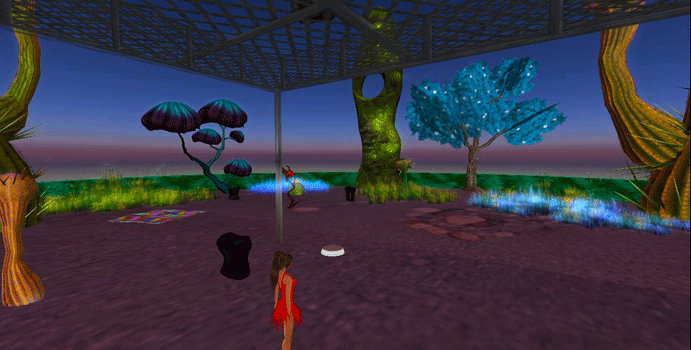 Teleport over anytime ! We are always open! 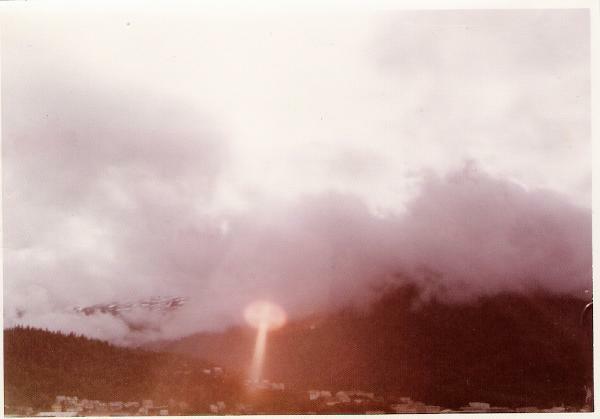 The beginning... Have you ever wondered what a real UFO looks like? 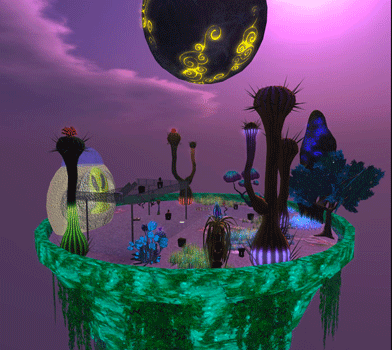 Have you ever wondered if there is life on other planets? Judy Messoline of Hooper, Colorado, has wondered the same thing. 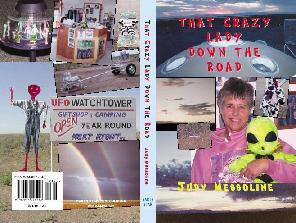 "That Crazy Lady Down the Road" - by Judy Messoline is now for sale!! All orders from this website will receive free shipping. 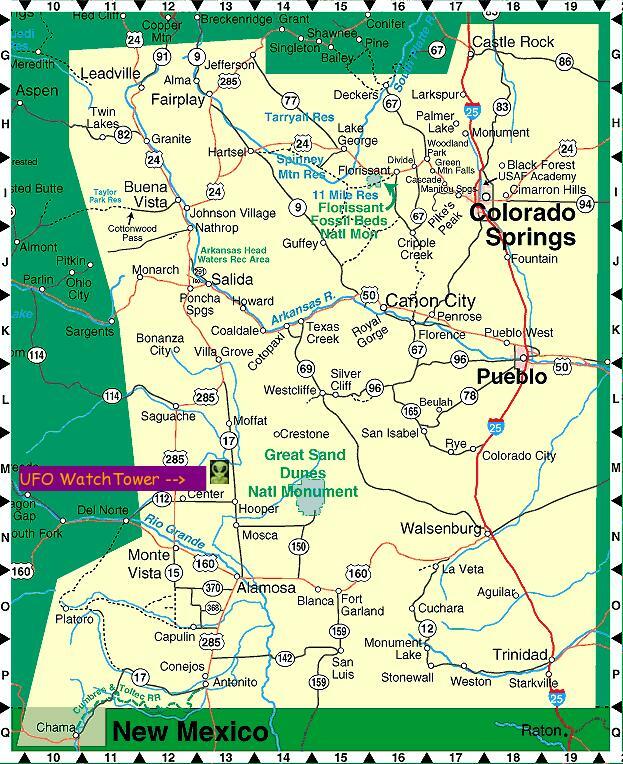 (USA ONLY free shipping) Send payment of $15.00 to UFO Watchtower, PO Box 522, Hooper, CO 81136, or we will accept Paypal sent to ufowatchtower@yahoo.com. Those who wish to use a credit card can call Judy at 719-378-2296. Allow 3 to 6 weeks for delivery. 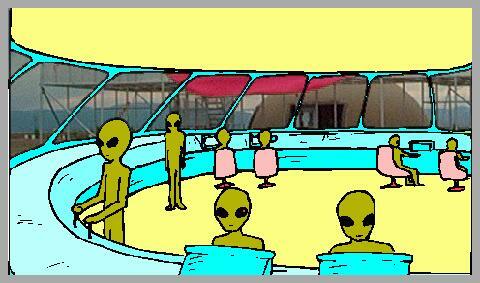 Read about the experiences at the UFO Watchtower and stories from other places as well. A real eye opener!! 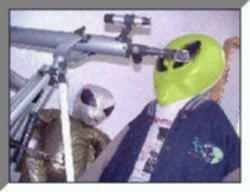 Watch for the ALIEN signs! 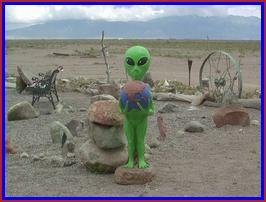 Come on by the UFO WatchTower® for some interesting chit chat about ufos, aliens, abductions, paranormal, and just about everything else in the cosmos! 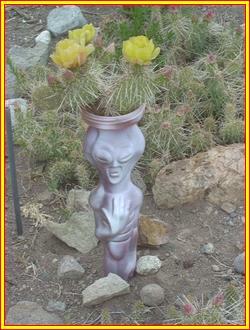 You never know who you will run into at the UFO WatchTower® for a little conversation!! Place in pocket or purse.